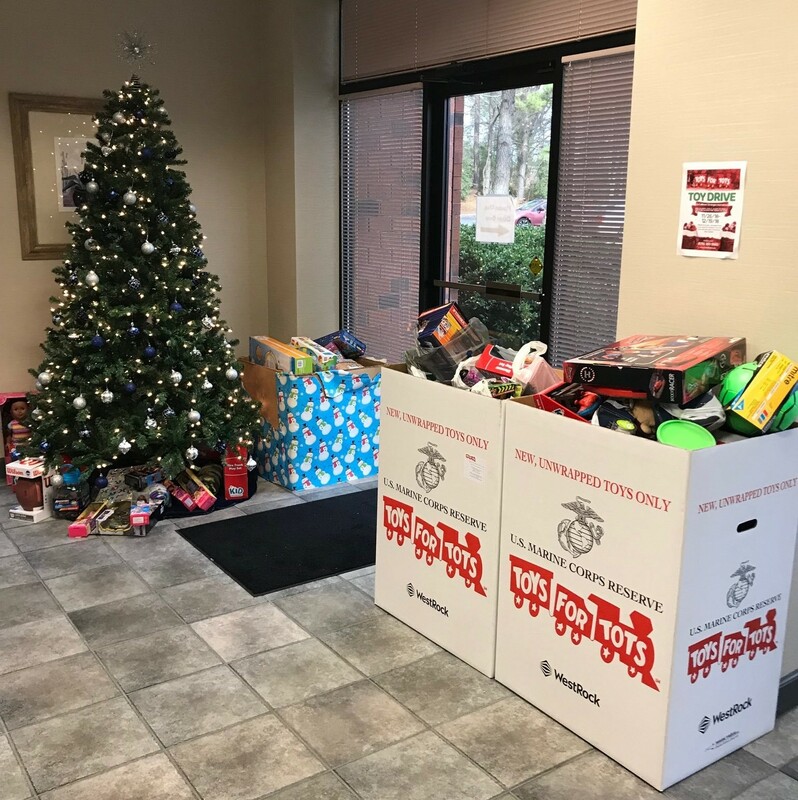 December 2018 - Austell, GA – Toni Merton - Fulfillment Strategies International was so excited to be a participant and donation site for the 2018 Toys For Tots program. FSI is happy to report that our 2018 Toys For Tots campaign was a huge success! Over the course of two weeks and two locations during the month of December, FSI was able to collect over 4 boxes of new toys for boys and girls of various ages. FSI is proud to be a collection site for this awesome organization and assist our community in spreading the joy of Christmas to less fortunate children. 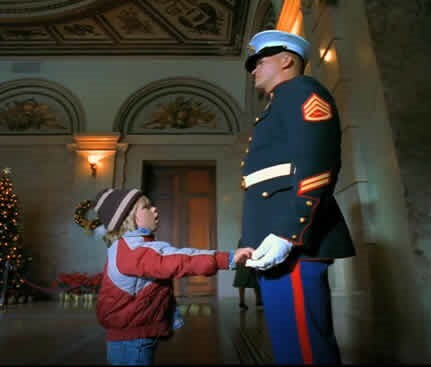 The Marine Toys for Tots Foundation, is an IRS recognized 501(c)(3) not-for-profit public charity which was created at the behest of the U. S. Marine Corps in 1991. 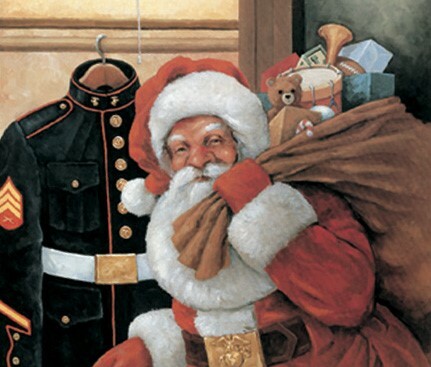 The basic mission of the Marine Toys for Tots Program (www.toysfortots.org) is to collect new unwrapped toys and distribute those toys to less fortunate children at Christmas. If you are interested in donating to Toys for Tots this upcoming December and using one of the two Fulfillment Strategies International locations as your donation site, please contact Toni Merton at: tonim@fsifulfillment.com.